Your guests won’t be able to stop talking about your party! Whether you are planning a birthday party, anniversary party, shower, graduation celebration or just tasting wine with some friends, our winery is a wonderful place to celebrate. With stunning views from San Francisco to San Jose, Thomas Fogarty Winery is one of the Peninsula’s premiere event locations. Known for its award winning wines, Thomas Fogarty Winery is an intimate, elegant and relaxing setting reserved for memorable special occasions. 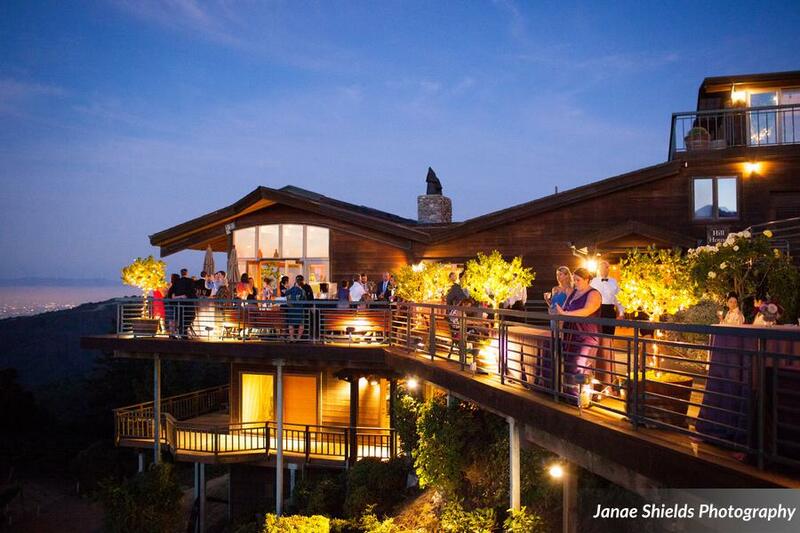 Contact the friendly Fogarty Winery Events staff to find out which space would best accommodate your special event! The Hill House is best for groups of 150 guests or less, providing both a room to wine taste, mingle, or dance and a separate room to dine in however it can hold up to 216 guests without a dance floor.